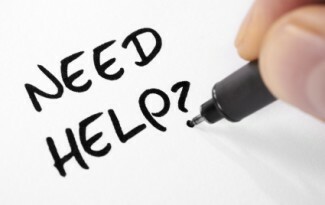 Don’t lose all that cooled or heated air! With a superior R-value and unmatched air sealing capabilities, spray foam insulation reduces air leakage while providing the best thermal performance of any insulation product on the market. 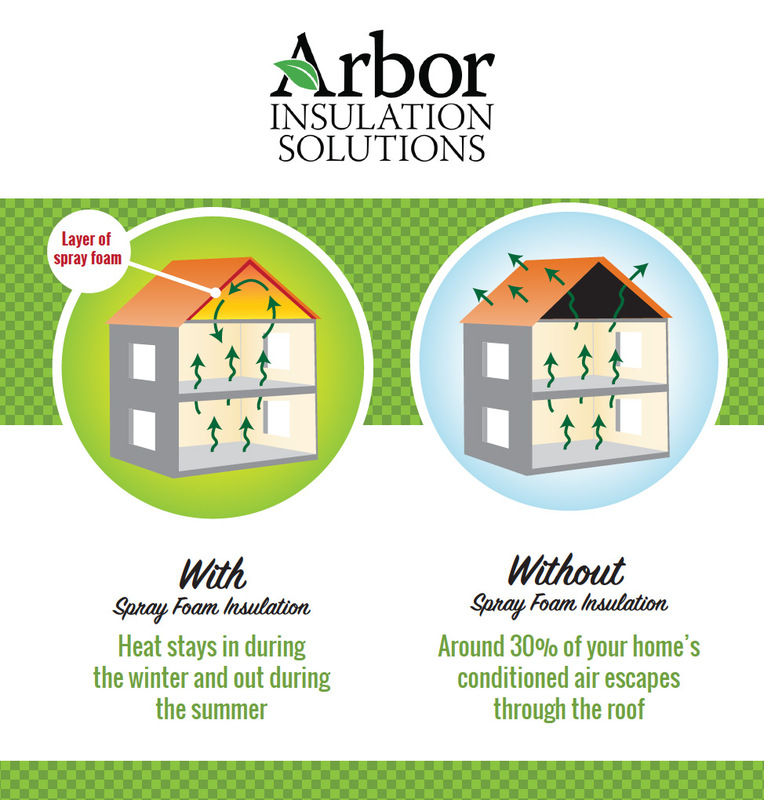 Contact Arbor Insulation Solutions to learn more!